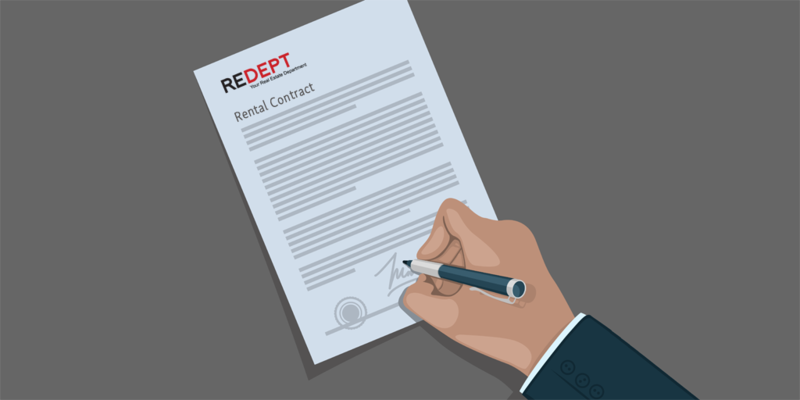 REDEPT can negotiate the flexibility that fits your organisation's needs. How long a lease should you sign? As with almost anything in life, there are the expert opinions and then there is what you decide to do. Ultimately, how long you decide to sign a lease for is, of course, up to you. This being said, there are many things to consider when you begin to figure out how long you would like your lease term to be. Here is what you should know. Landlords like long leases. This is because they have mortgages that they are continually refinancing. When they need to refinance their buildings, one of the key things that a lender looks for is stability in the tenancy schedule. The longer the leases in the building, the better the terms a landlord can generally obtain. Based on this, landlords generally demand a five year minimum lease and often are requesting a five to ten year minimum. It is rare to find a one or two year lease. Most leases range from five to ten years. The length of the lease you end up with can have a substantial impact on your business. We mention this because an office lease is generally the second largest fixed expense a business has after salaries. If you are a mature company and you don’t intend to grow, employee-wise, significantly, then sign a long term lease. If you anticipate a good deal of growth, try to negotiate expansion options or a break clause if you grow. As a tenant, you have to understand where you’re going and do some planning for the future. If you’re signing a five or a ten year lease, you want to anticipate growth and to the greatest extent possible build in space options to protect you into the future. These are ultimately impossible questions to answer, but statistically speaking, 70% of all tenants that sign ten year leases end their occupation prior to the expiration date. Let us apply some high level arithmetic: say that for any additional year of duration of the lease you receive another month of free rent. Your total occupancy costs are generally at least double the rent you pay to your landlord. The break-even point therefore lies within a few months timespan in ten years’ time. You would have to be a genius to make such precise predictions. There is no one right answer but you need to think about where your company is headed and the strategy that applies to that.